This project located in Flowery Branch, GA had old wooden windows that were starting to show signs of rotting. Single hung wooden windows did not help with the energy cost of this home. 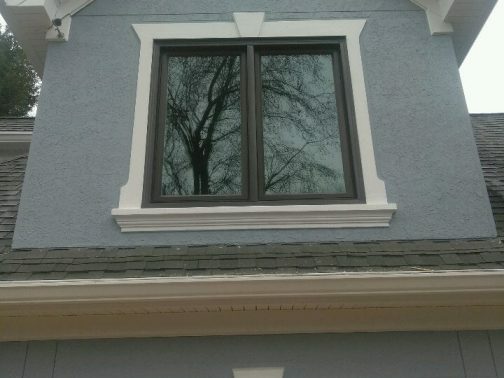 The owner decided to go with our 9000 series casement windows. The before photo shows the original white windows. 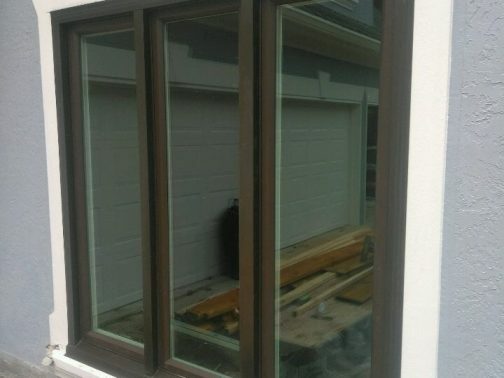 Upgrading to our bronze casement window gives this home great curb appeal. 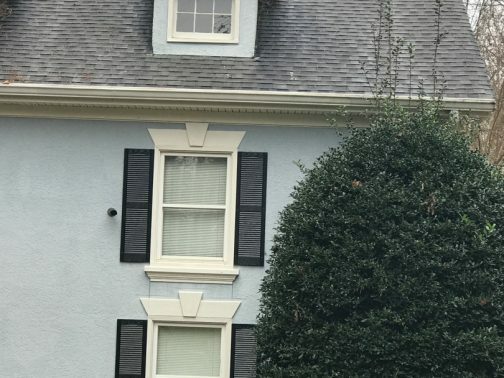 Window Source Atlanta replaced 31 windows consisting of specialty shaped windows, casement windows, and picture windows. Now this customer can enjoy the views of Lake Lanier with ease.